Where can you buy Eurotech Tradesman Tools? 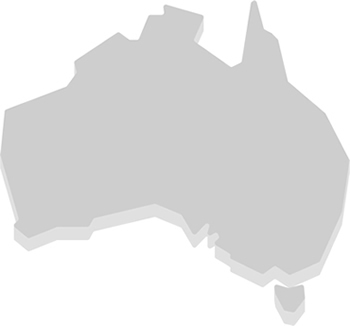 Eurotech trade tools are available around Australia. They are of the highest quality and fully guaranteed - and designed for the tradesman. They are stocked by retailers to the trade market and ordered in to meet requirements. Looking for a supplier of trade tools close to your location? Simply provide us with your postcode and product of interest and we will notify you of your nearest supplier. Call 1300 767 811or email us for details on your local supplier.